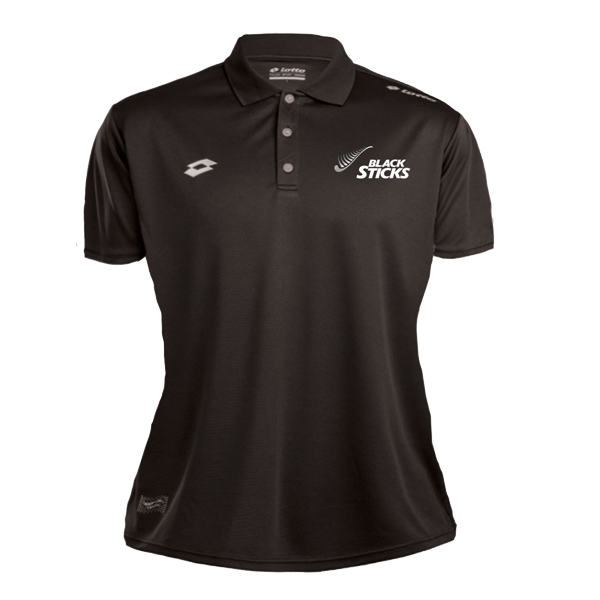 Made from Hi Tech Lotto fast dry fabric, featuring the Black Sticks logo. We can provide exchange or refund it products are the wrong size or faulty. Must produce a valid receipt and garment must still have original tags attached. Goods are in unworn/unused original condition with all original tags still attached. Would you like to join the Hockey New Zealand mailing list?